Tracfone has been improving on the selection of cell phones that it offers to customers in the past two years. They started with basic Android smartphones, but have really notched it up with more advanced and attractive phones with good mainstream appeal. 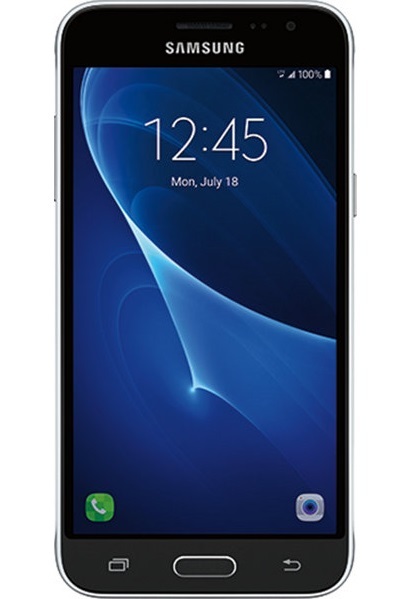 The Samsung Galaxy 5″ phone demonstrated in this QVC video is one example. These phone packages come and go, so to see what Tracfone deals are offered currently, check their official website. If none of their phones appeal to you, you can even buy an unlocked cell phone online and bring it into the TracFone network. TracFone has what is called a Bring Your Own Phone program. You bring your phone, and you use it with a low cost TracFone plan. You can also bring your existing phone in from other networks. TracFone has contracts with major companies like AT&T and Verizon to rent their network space. TracFone’s plans are very economical for those of us who do not use the phone a lot (eg. less than 2 to 3 hours total a month), and don’t need a lot of data (eg. under 1 GB) a month. Most other companies assume you will be using your phone a lot, and you end up paying $30 to $50 or more a month. With TracFone, my cell phone bill is about $15 a month for an Android phone. TracFone has new smartphone-only plans that offers an even bigger bang for the buck. You can find out more in this TracFone smarpthone only plans article. For many seniors on a fixed income, Tracfone inexpensive plans makes a lot of sense. To learn more, visit our Senior Cell Phone Plans guide. If you are an iOS fan and like to lower your monthly bill, TracFone could be something worth checking out. A lot of iPhone users (yes, the latest models) have already migrated over to TracFone. To summarize, TracFone’s selection of Android phones are becoming more and mores sophisticated. Even if none of their phones appeal to you, you can Bring Your Own Phone to take advantage of their unbeatable plan prices. If you like more tips on how to a good prepaid smartphone at a low cost, check out our guide here. If you are not interested in TracFone’s phone selection but like their low cost plans, you can also consider getting a good unlocked phone to pair up with a TracFone plan (see Tracfone BYOP program info).